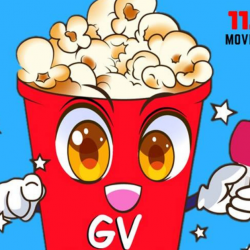 11 - 13 Nov 2018 Golden Village: GV Movie Club Members Enjoy Movie Tickets at only $6.50 Each! Calling all GV Movie Club Members - Single or not, enjoy movie tickets for $6.50 each at Golden Village cinemas from 11 Nov to 13 Nov. CHIONG AH! If you are not a member, just sign up at GV website for free! You can grab your ticket now thru online booking , iGV app or any GV Box office! 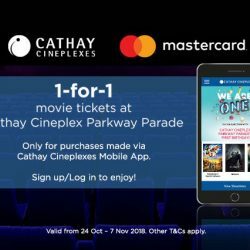 Till 7 Nov 2018 Cathay Cineplexes: Enjoy 1-for-1 Movie Tickets at Cathay Cineplex Parkway Parade! Log-in / Sign up on Cathay Cineplexes Mobile App and enjoy 1-for-1 movie tickets at Cathay Cineplex Parkway Parade from now till 7 Nov! Download Cathay Cineplexes on mobile now! 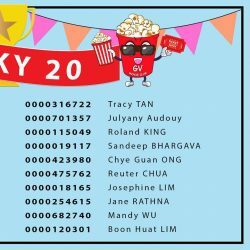 24 - 30 Sep 2018 Cathay Cineplexes: Grab $1 Movie Tickets this Week at Parkway Parade! 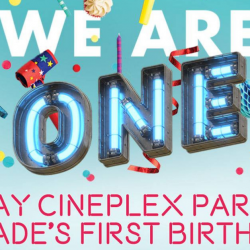 Look out for this exclusive deal only at Cathay Cineplex Parkway Parade as they celebrate their first birthday! 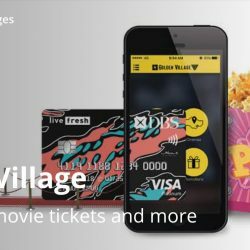 Catch a movie for $1 only from 24 to 30 September 2018, limited to first 1,000 redemptions daily! While stocks last Golden Village: NEW Doraemon Tumbler & Popcorn Bucket Available for a Limited Time! 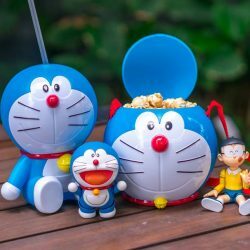 Calling all Doraemon fans! Here's your chance to add these absolutely adorable Doraemon tumbler and popcorn bucket from Golden Village to your collection! And if you're a GV Movie Club® member, enjoy $1 OFF! Till 29 Nov 2018 Golden Village: Watch a Movie in Groups & Save Up to $3 Per Movie Ticket on Weekdays (Mon – Thurs)! Movies at Golden Village is one big party when you come in groups of 3, 4 or 5! Slip into your party pants & call up your pals to enjoy savings when you catch a movie at GV Katong and GV TiongBahru! 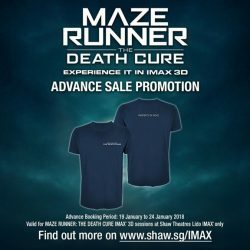 Till 30 Dec 2018 Shaw Theatres: Safra Members Enjoy 1-for-1 Weekend Movie Tickets! 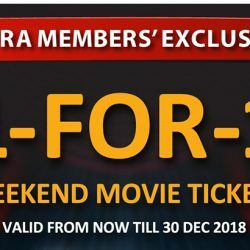 Exclusively for Safra members, you can now enjoy 1-for-1 weekend movie tickets at Shaw Theatres! Valid from now till 30 December 2018. Limited to first 500 redemptions per day so go early to purchase your tickets first! 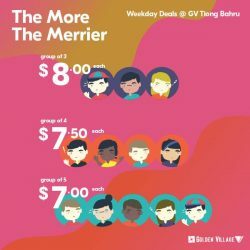 Till 25 Apr 2018 Golden Village: $7 Movie Ticket on Monday, Wednesday & Thursday! 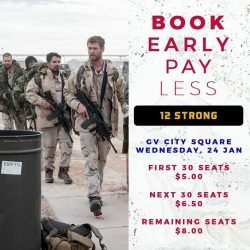 GV Movie Club® $7 Deal is back! 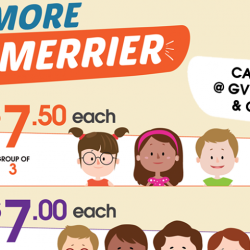 Members can now enjoy best rate for movies on Monday, Wednesday and Thursday at GV Tiong Bahru, GV City Square, GV Katong and GV Bishan! If you are not a member yet, just sign up for free at https://www.gv.com.sg/GVMCRegistration! 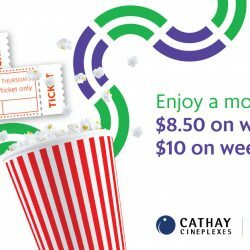 Cathay Cineplexes: $7 Movie Ticket & $3 Popcorn for Students on Weekdays! School's out! 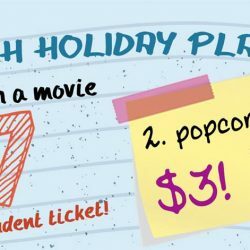 We have some great deals for students right here at Cathay Cineplexes - student-priced tickets at $7, and popcorn at $3! This promotion is open to all Primary, Secondary & Tertiary students in Singapore, go go go! Present your student ID to redeem. 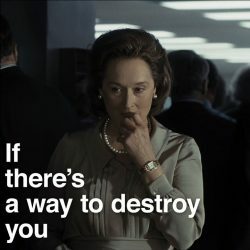 #ThePost is an intellectual thrilling drama that shows you the courage of justice-driven individuals challenging what they thought was wrong. Watch as they put their careers and freedom at stake to right the wrongs of their government. GIVEAWAY! We are giving away 10 pairs of THE EX-FILE 3: THE RETURN OF THE EXES 《前任 3：再见前任》 movie preview tickets. 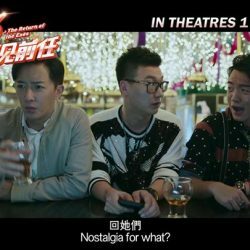 Laugh out loud to THE EX-FILE 3: THE RETURN OF THE EXES 《前任 3：再见前任》, a romantic comedy following two friends in their relationship ups and downs, directed by Tian Yu Sheng 田羽生. The film stars Han Geng 韩庚, Zheng Kai 郑恺, Kelly Yu 于文文, Zeng Meng Xue 曾梦雪 and Luo Mi 罗米. Step 1: LIKE and SHARE this post. Step 2: Leave a comment on the contest post: TAG friend(s) and tell us why you would like to watch the screening. Step 3: Visit http://bit.ly/2ETXjc9 and submit your personal particulars so that we can contact you if you are the winner. 10 participants who have completed the mandatory steps will stand to win a pair of movie preview tickets each. Contest ends Thursday, 25 Jan 2018. [Shaw Theatres] The wait is over. 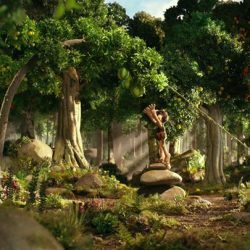 [Shaw Theatres] From the the creators of WALLACE & GROMIT and SHAUN THE SHEEP. From the the creators of WALLACE & GROMIT and SHAUN THE SHEEP. 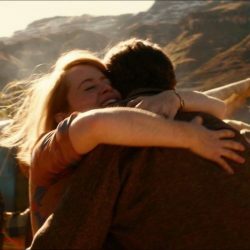 [Shaw Theatres] It definitely is one crazy train wreck of a ride in with twists and turns all around. It definitely is one crazy train wreck of a ride in with twists and turns all around. 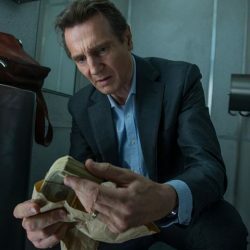 Will desperation bring Michael MacCauley (Liam Neeson) to take up a dangerous, attractive offer? Can he turn a blind eye to the tempting reward that might just be the one and only thing he needs? [Shaw Theatres] A simple question and a $100,000 reward. [Shaw Theatres] Calling all romantics! Plus! Get a FREE The 1872 Clipper Tea Co. Sampler set with every ticket purchased! GIVEAWAY! *FACEBOOK CONTEST:We are giving away 10 pairs of I, TONYA (M18) movie preview tickets! Based on the unbelievable but true events, I, TONYA is a dark comedy tale of American figure skater, Tonya Harding, and one of the most sensational scandals in sports history. The film stars Margot Robbie, Sebastian Stan, Bobby Cannavale, Allison Janney. You must be a follower of Shaw Theatres on Facebook. If you would like to join us for the advance screening, simply follow the steps below to participate. Step 3: Visit http://pxlme.me/gkiqC1iI and submit your personal particulars so that we can contact you if you are the winner. Contest ends Wednesday, 24 Jan 2018. 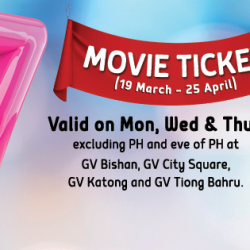 [Golden Village] Time to make your own luck and be like these 20 lucky GV Movie Club® members! 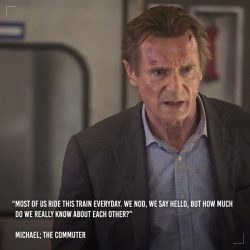 Liam Neeson is Michael, an insurance agent who takes the commuter train daily until his routine is disrupted by a rewarding mission assigned to him by a complete stranger. Will he be able to get himself out of the mess, and what exactly are the things at stake with this situation?